HUGE End of Summer T-Shirt Sale!! Thank you to everyone who supported our $10 t-shirt promotion. We greatly appreciate your generosity and shopping skills! Ashley is also having a great time helping our Shop Volunteer prepare your orders for mailing. It is happening – we are having a HUGE end of summer t-shirt sale!! ALL of our awesome, exclusive t-shirts are now only $10 until October 8!! We have limited stock, so act fast! We have shirts for toddlers to adults! Remember: All proceeds go to helping rescue cats in need, so look good and feel good with your purchases! 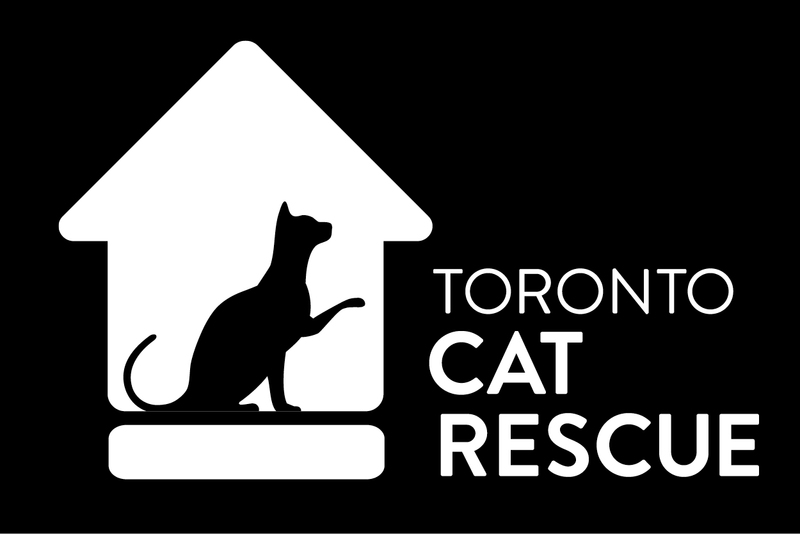 ← Adopt-A-Thon Caturday with Wag!